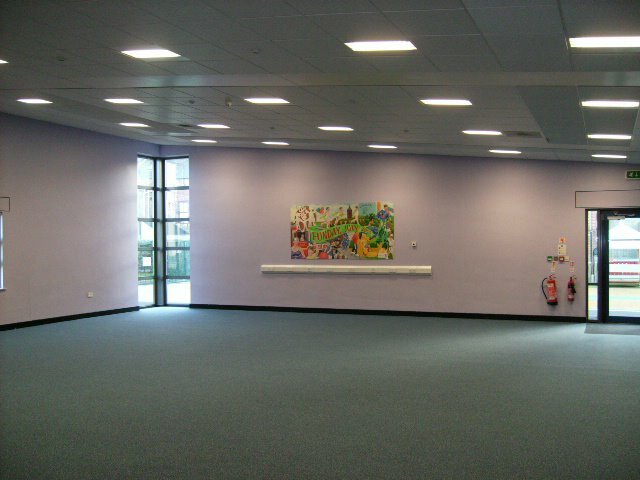 The Lynnfield Centre has rooms available for meetings, training, activities and children’s parties. The activity hall pictured can be split into two separate rooms with a sturdy divider wall, ideal when you want a smaller venue. Phone 01429 275122 to see if we can help make your activity or event go smoothly.